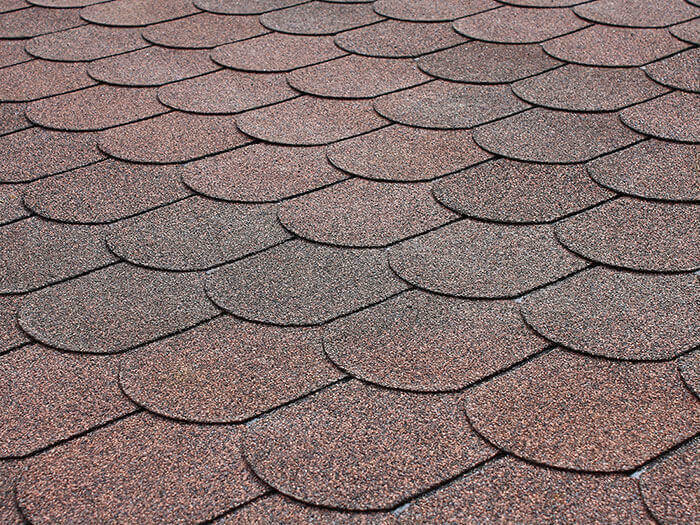 Because we have such an extensive knowledge and experience with the materials needed for roofing, you can be assured that all of our roofing felt and other materials will be of the highest quality and ideal for any roofing job that you are doing. If you have any questions or would like would like to check the availability of roofing felt or other roofing materials at our yard then please feel free to contact us on 01829 262 600. We can also deliver your materials to anywhere in the UK and help you to unpack the materials once they arrive at your chosen site.